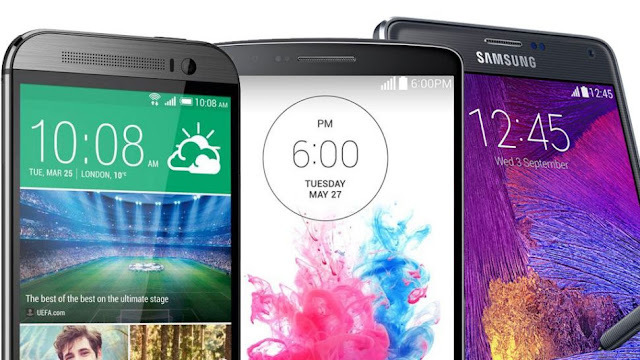 We, Filipinos love the latest trend when it comes to mobile phones. We change our phones as often as we can especially if we can afford and the latest model is already out in the store. The tendency, we sell or we donate our old mobile phone. 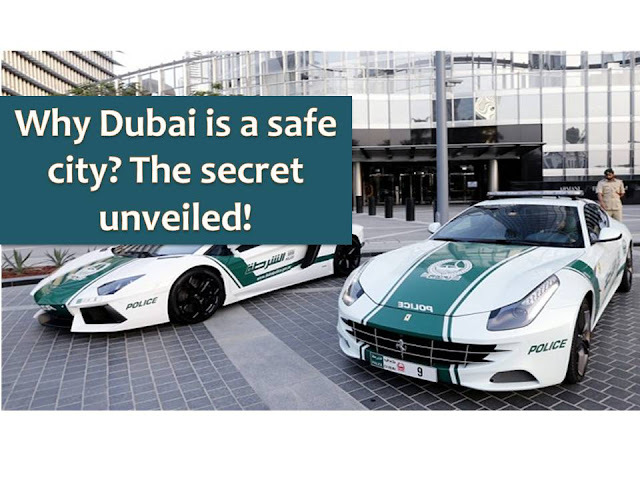 But don't you know that we are exposing ourselves to data theft if we did not dispose of our phone in a proper manner? Data theft is the act of stealing computer-based information from an unknowing victim with the intent of compromising privacy or obtaining confidential information. “Today, mobile devices store far more sensitive data than users realize, often more than their personal computers,” says Ned Baltagi, Managing Director, Middle East & Africa at SANS. So if you are planning to replace your phone by donating it, exchanging it for a new one, giving it to a family member or a friend, or even throwing it out, make sure that you erase all the sensitive data. 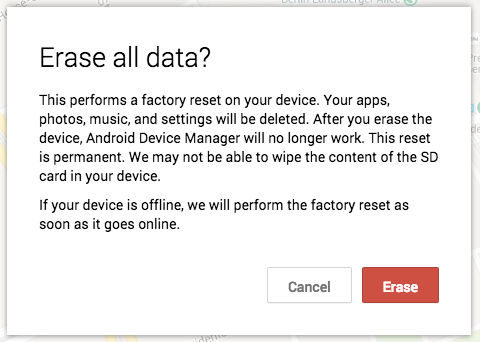 Simply deleting data is not enough because anyone can recover it. Instead, you need to ‘wipe’ your phone to make it unrecoverable. 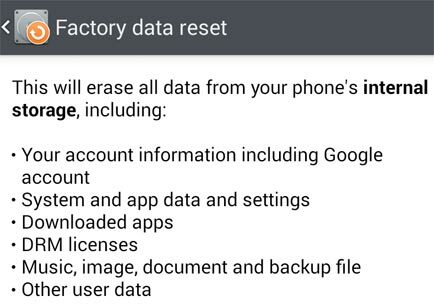 The easiest way is to use the “factory reset” feature. In addition to storing data on the device itself, smartphones tend to save some information on the SIM which is not wiped out by the factory reset. It’s best to physically shred or destroy the card to prevent it from being reused. Many smartphones support external memory cards. Over time, these cards accumulate information such as pictures, application data, and other sensitive content, so it is important that you destroy your external memory cards as well. 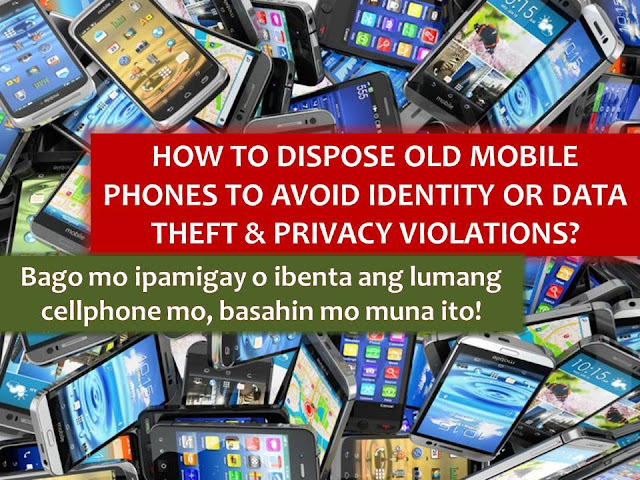 Although it is sad to let go of our old phone, it is important that your personal data stays with you and does not fall in some strangers hand or else you are exposing yourself into identify theft and other violations of your privacy.